BEAUTIFUL 2-story in Genesis Farms subdivision Lots of upgrades & extras! New exterior paint, newer carpet, Large deck, shed stays, play set stays, kitchen refrigerator stays. Basement finished with 4th bedroom and living area Huge master with 2 closets and jetted tub. Family friendly neighborhood with lots of kids and award winning schools. 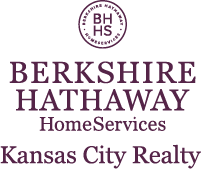 Minutes from shopping/dining in Olathe and the heart of KC. Sellers would prefer a May 31 close date but can be flexible with the right offer. Don't miss this one! I am interested in 248 W Cheyenne Street, Gardner, KS 66030.